How do we reduce that cost and find the cheapest tickets available? After 9 years of constant travel, I’ve learned a few tricks that will help you save money on your next flight so you can arrive at your destination for a reasonable price. So pack your bags and let’s go! Using an airfare metasearch engine is quick & easy, and it can help you find the cheapest flights. 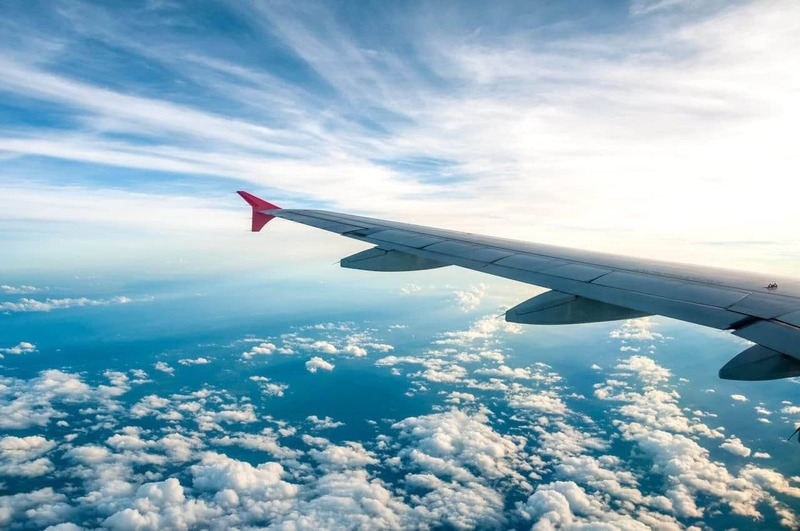 These sites search for tickets across many different airlines and offer helpful tools like price prediction, price maps based on destinations, fare alerts by email, and more. You’ll never know if another site may have something cheaper available unless you check! However in my experience, Skyscanner is usually the best. In addition to searching on multiple flight search engines, I also recommend you set up fare alerts for each one. Punch in the details about your intended destination, a range of dates, and let the website alert you via email when prices drop. Dollar Flight Club – An awesome cheap flight alert service that scours the internet for deals, sent to you via email. There’s a free version, and a subscription version. Scott’s Cheap Flights – Another great service with a whole team of people looking for discounts. There’s a free version and a subscription version. Here’s a handy list of US based airline newsletters to sign up for. I simply use Gmail’s email filters to automatically move these newsletters into a specific folder so my inbox isn’t overrun, checking it weekly for deals. Some of the best flight deals I’ve ever seen are always available during the month of January & February. Round trip flights from the United States to Europe or Africa for under $500!? The more flexible you are, the better your chances of finding cheap flights. So try flying to where the deals are! I use Private Internet Access VPN because it’s so easy, affordable, has a smartphone app, and doesn’t slow down my connection. 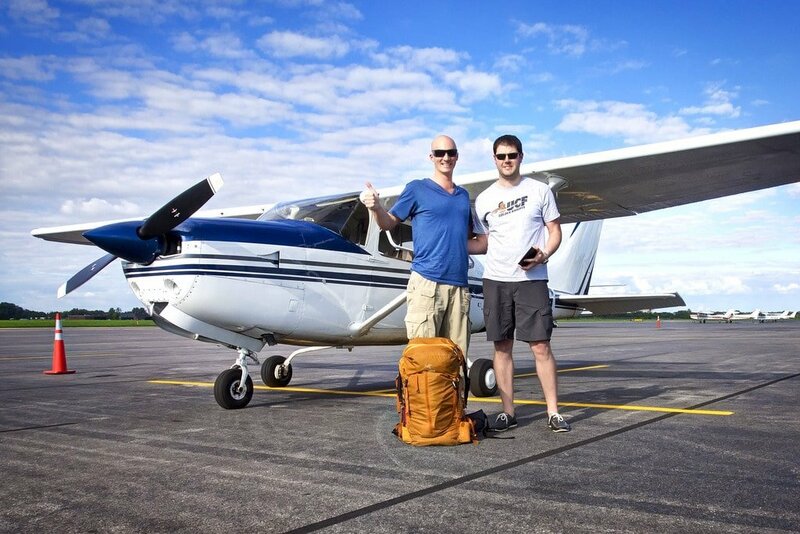 Hitchhiking on Airplanes is Free! Did I ever tell you about the time I hitchhiked on an airplane? I know, I know — this isn’t practical for most people. However, it IS possible to hitchhike on small private planes from municipal airports. You need a lot of patience, some flexibility, and a little luck to find a pilot willing to take you. I only mention this to show you that just because you think something is difficult or impossible, doesn’t mean that’s the case. For long-distance flights, it can pay to book different legs separately rather than all at once. I discovered it was about $200 cheaper for me to fly from Boston to Copenhagen, followed by Copenhagen to Dublin on a budget airline, rather than book a multi-leg trip from Boston to Dublin all at once. You may even save money on the same exact itinerary, just booking each section independently. Or by booking two one way tickets instead of one round trip. Spend 30 minutes experimenting and see what you come up with. Planning a long-term trip, not sure when you’ll return? 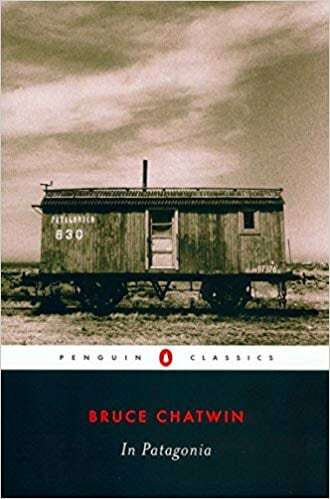 Or do you want to travel overland for a while? You should know that some countries/airlines want to make sure you aren’t attempting to move there on a tourist visa and never leave. It happens all the time here in the United States, and other countries too. They are trying to prevent illegal immigration. So many countries have adopted a rule called Proof Of Onward Travel. Basically, they want proof that you have another flight leaving that country — that you aren’t planning to stay forever. It’s become a huge headache for people who prefer to book one-way tickets! So, there you have it. 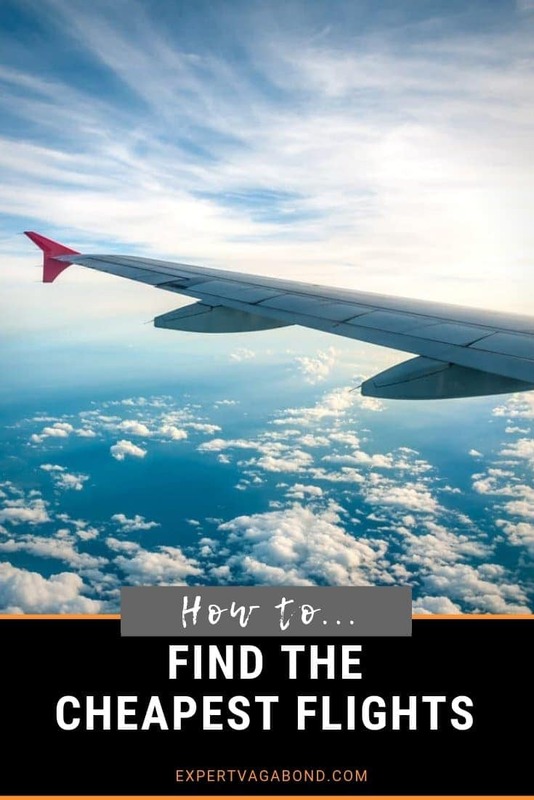 These are the tactics & resources I personally use to find cheap flights around the world. In fact, I recently scored round-trip tickets from Boston to Dublin for only $614 using these techniques. Like travel in general, flying doesn’t have to be expensive if you know how to find the best deals and are willing to actually put in the effort. Book cheap flights on Skyscanner, my favorite airline search engine. Have any questions about finding cheap flights? What about other suggestions? Drop me a message in the comments below! Hi, great info. Do you know if I have a Uk debit card and for instance now I am in Thailand and I want to book a flight from Australia to NZ which would be the best currency to book it in? I just booked a flight from Thailand to Australia and it was cheaper in to pay in Thai baht and saved me £15 but I am in Thailand already…any idea how any of that works? Also would it make a difference of the location of the airline/website your booking through? Thanks for any help! Also search incognito on your browser. Various sites detect you are searching and up the price while in the process of looking. Wow, the VPN service is something I’ve never thought of or heard of before now. That’s a great tip! Wonder if that would help when booking European continental travel by train as well. Have always felt like I’m getting ripped off when I book Eurostar or national rail tickets from the states. what about that myth the on tuesdays the price is lower?? I flew from Paris to Arizona, three months back. I had been trying to save money with the VPN trick and was able to actually around $400 on my flight ticket. Yep, VPN trick definitely works wonders. I got it mainly because I needed one that is both fast and can bypass serious network restrictions such as the ones in the Middle East and China. I didn’t even know that it will be so useful when searching for better deals until my wife tried it. So worth it. That’s very true Jessi! Thanks for reminding me. If you’re searching during peak times, it’s harder to find cheap flights. Yes, I think the key is to purchase a VPN with a bunch of servers in different countries and have options on where to connect. Matthew- Love this post. Super helpful as far as looking for cheap flights. Have you found rewards programs or flight points with specific airlines to be beneficial? Which airline would you suggest for the best rewards system? Thanks Harley. I’ve actually switched to Private Internet Access VPN, and pay for a subscription because I use it so much to keep my computer secure while traveling. Hey Matthew, have you heard about kiwi.com? I have the feeling that they have great deals on cheap flights. I’m booking always through them these days. I have heard of them, but haven’t used them yet. I’ll check it out! This is great. Very helpful. I will be going fort a conference in Atlanta, Georgia. I will be leaving Lagos-Nigeria on Oct 7 and will be departing US on Oct 20 for Nigeria. Please, can anyone help me with cheap ticket deals available or tell me some search engine names i could use from here. Hoping to read from you all soon. Do you recommend utilizing certain credit cards/points/miles? I have never tapped into that realm. Is it worth it? That’s a different topic, but yes, I have a couple travel credit card for this purpose. I’m not a pro, but my friend Nomadic Matt is. Check out his guide here. Very helpful post, Matthew! Your post are so useful and practical! Glad you found it useful Agness! 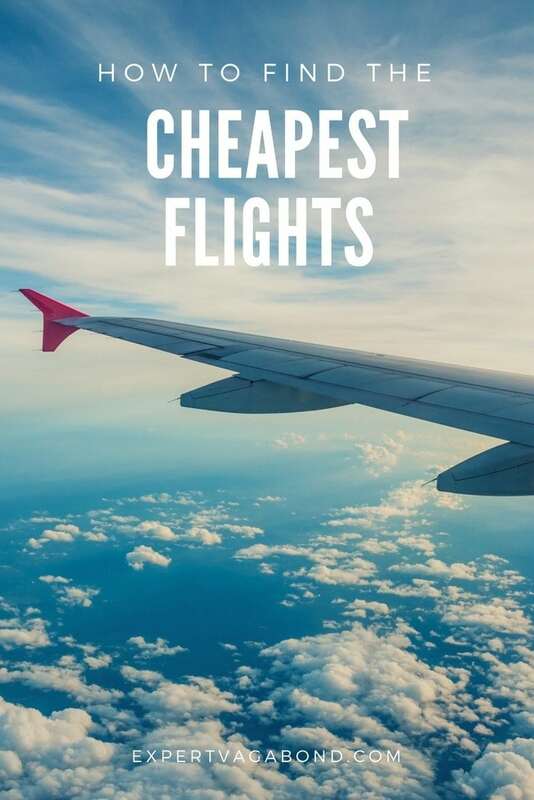 Have you found yourself any cheap flights lately? Everything is just too expensive form this side of the world, not at all: that wont stop me from beign matt. – A Vagabond. That’s always a risk when trying to book separate legs. I always try to give myself at least 3-4 hours to connect, just in case. You sometimes have to change terminals. Love your post.! You are a travel guru. :) Thx for sharing. Hi Kessia! I actually wrote a post all about how I find cheap travel accommodation. Check it out! Dude, I’ve been reading your blog, ideas and tips now for about an hour and it’s by far the best research I’ve done for my adventure next year thank you one question though do you need to buy round trips for a lot of places I’m planning on landing in Mexico and just going south do I need to buy an exit ticket or no? It depends on the airline. Some want to see “proof of onward travel“. However you can just buy the cheapest one-way (refundable) airline ticket to a country next door, then cancel it for a refund after you get into Mexico. Glad you’re enjoying the blog! Hi Matthew, your website has been a real treasure trove for me, many thanks. I am quitting my job in 2 weeks to go around the world surfing on my own. I have been hearing recently that many countries won’t let you in unless you have an “exit” ticket to another destination. Is this true? It is January! How can I tell if my September flights are cheapest now or will be best 4-10 weeks before the trip? Is there a site that shows the flight costs for different destinations for a previous year? (I have tried to find one without success) How does one know that Boston to Dublin for $614 is a great deal without spending years researching and travelling as you have done? Thanks! Wow, I never thought about hitchhiking on an airplane. It sounds really cool. Great ideas here. I’ll be checking out those cheaper flights this month. 52 years old and I believe its time to take a leap with this world travel Gig. Life is short and it is just passing me by. Any advice? Have a little cash stashed not sure how long it would last me. Is it possible to work over there to make ends meet and to keep on traveling. Leap of faith. I am 42 years old and have traveled to 122 countries throughout my life. I have lived and worked in 14. I am full of travel tips and ideas and have been wanting to do a blog for years but get too lazy. Now I see the market is flooded with travel blogs and I feel that I am too late to start. Most of the tips you have given, I have used for many years. 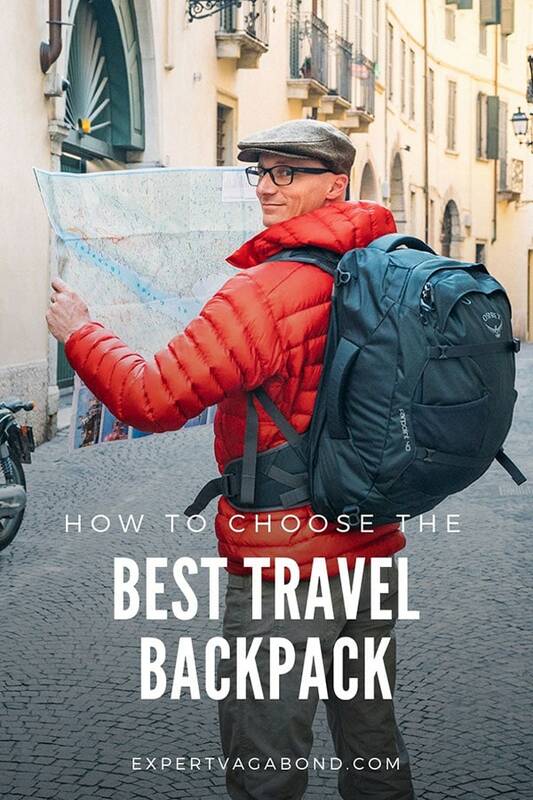 I am at the stage where I want to start to settle down a little, travel less but I have all this travel knowledge but do not know what to do with it. It’s doing my head in. If you ever want a travel companion to explore Central and South America with, let me know. I moved to Costa Rica last year and it is difficult to find like-minded travel partners. Sharing costs is always a good way to reduce expenses. I love to hike and do adventure sports. Hey Makela! When I’m in the mood for a travel buddy, I usually hang out at backpacking hostels. But thanks for the offer! Maybe I’ll see you out on the road somewhere. I’ve been thinking of visiting South America next year. Thank you for posting this mathew, I have now an idea how to budget my travel expenses specially my airline ticket. Great tips! No problem Shara, I hope it helps you book some cheap flights on your next adventure. I love all of these suggestions. I thoroughly enjoy reading your blog posts. I appreciate you sharing your expertise and travel insider information. I cannot wait to try the VPN and the sites you mentioned in this article. Your information is very helpful to the lay consumer. I travel domestically mostly but still find airline tickets outrageously overpriced. Safe travels wherever you might be! 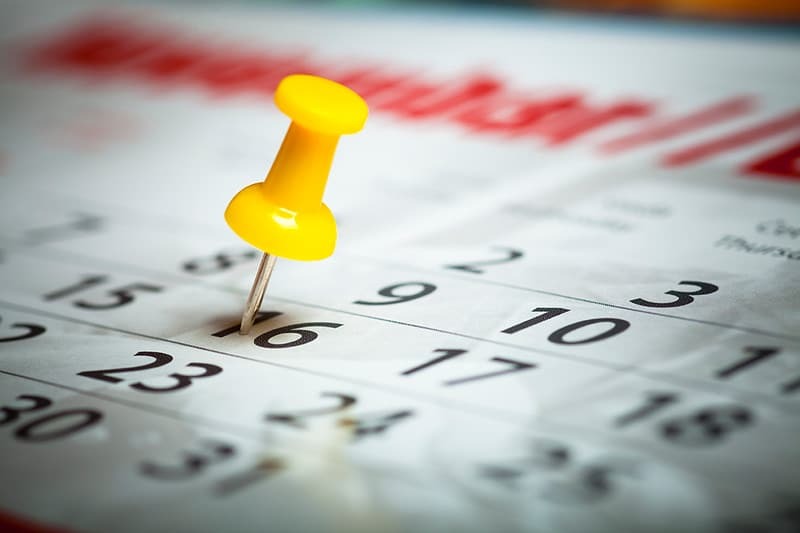 The more flexible you are with the dates of flights, the cheaper you can find them. Great tips for our travels! 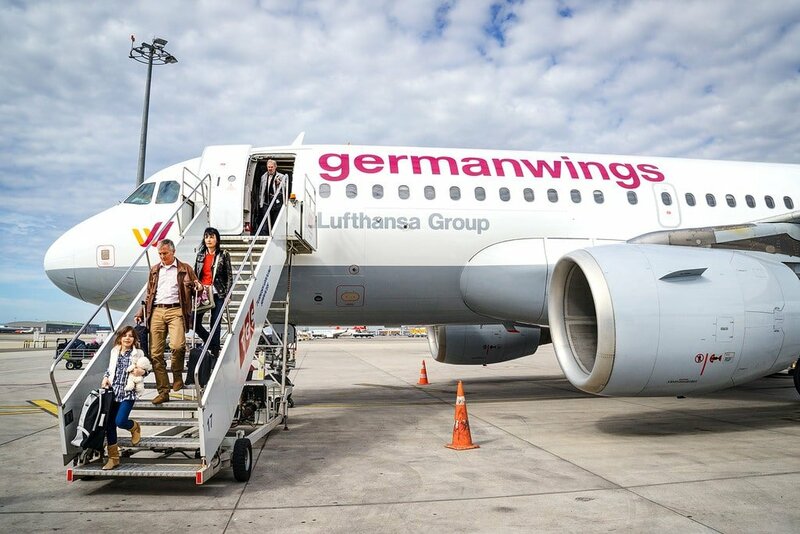 Hitchhiking on airplanes sounds like fun. I’m curious if these tips work for business class? My travel is transatlantic – USA to The UK – and I’ve found that the so-called brokers who can save 50-70% can’t do any better than I can myself using Kayak or a similar search engine. It’s more expensive but as a big guy the extra comfort on a long flight is worth it in my opinion. Still, I like to save where I can as that is the most expensive part of my trips. Not germane to the subject but another way I save on travel is to explore house-sitting opportunities at my destination. Thanks for all your great advice. Thanks for the tips !!!! Haha. I do that too Katie. Careful, you may just end up buying an airline ticket. I’m a little skeptical about the hitchhiking part, I doubt this is possible in today’s day and age with security paranoia. I’ve never used a VPN but found I got cheaper tickets sometimes by changing to the local website ie .de instead of .com. Good to know about booking in Jan/Feb. Well it worked for me 2 years ago — pretty sure it still would. It’s not easy, but it is possible. People share rides on personal airplanes all the time. I never even considered the VPN bit. I’ve noticed a large difference between prices I can get here in South Africa and those a friend who lives in the States is able to get. It seems so unfair but it’s understandable. I think there’s actually a site that you can go to that gets you low prices by skipping middle layover routes, but cannot recall what it was called. Yup! Google bought it and they use the same software to run Google Flights as far as I’m aware. For some reason I find using Skyscanner is amazing outside of North America. When in North America, Expedia somehow manages to get me awesome deals. Do you think location is a factor when choosing a search engine? Yes, that’s why using a VPN to change your location can help sometimes. Thanks so much for sharing all these tips. It will definitely help me a lot. I totally agree with you about image comment that Google flights are cool thing. This is great advice! If many people are like me, one of the things most holding me back from traveling is the price of airlines. Thank you for sharing! Great advice! I would also add that the day you book your flight can actually influence the cost. I read this WSJ article about it and if you’re flying domestic the biggest price drop is 57 days in advance, and for international its 171 days in advance. Just a rough estimate but buying around that time could save you a lot! Searching through websites and finding flight deals is definitely one of my hobbies. I sometimes can spent hours just sitting on skyscanner and checking their flight deals. :) I like how they show you the prices for a whole month and not only specific dates. Brilliant advice, although people should make sure if they are using multiple airlines ticketed separately that they have good travel insurance. Airlines ticketed separately have no obligation if, say, the first flight is delayed and you miss your second flight. I have also had issues with lost luggage before, when airline one booked it straight through when I was ticketed separately on to airline two: both point the finger at the other and you don’t get anywhere fast! Good insurance is a must and good practice anyway! Great tips Sarah! Thanks for sharing. Good point about delays too, I try to give myself at least 2-3 hours for any transfers when booking separate flights. Southwest Airlines actually is a pretty good budget airline to fly with. It’s actually my favorite airline to fly with, even if I have to pay a little more to fly with them. They dont charge fees for their first two checked bags nor do they charge fees to change flights. They now offer electronic boarding passes you can scan on your smartphone. They offer complimentary snacks (usually peanuts and some sort of crackers or pretzels) and drinks. They also fly to many major airports especially after merging with AirTran Airlines! Hi Josh! I also like Southwest, and agree that not all budget airlines try to gouge you. My point about them is that you must search for Southwest flights directly on the Southwest website. Their flights won’t come up on the major flight search engines. We plan to travel to Australia and then to Vietnam. Any help from you is greatly appreciated.